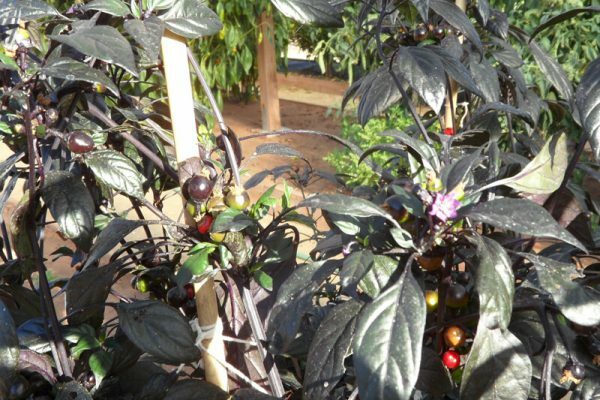 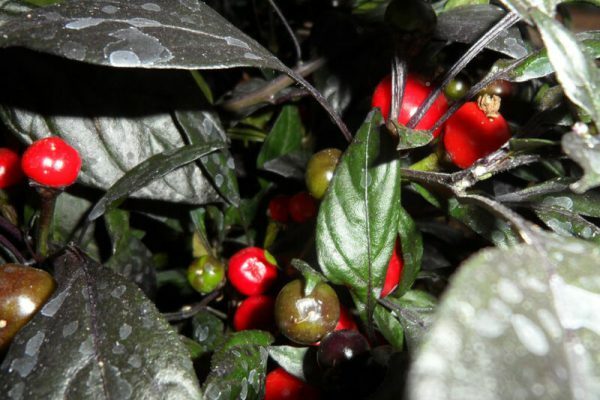 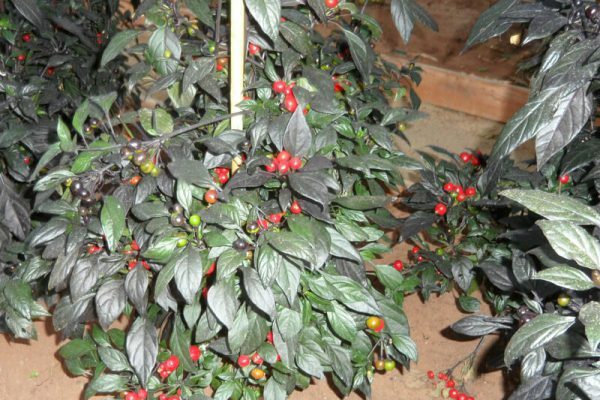 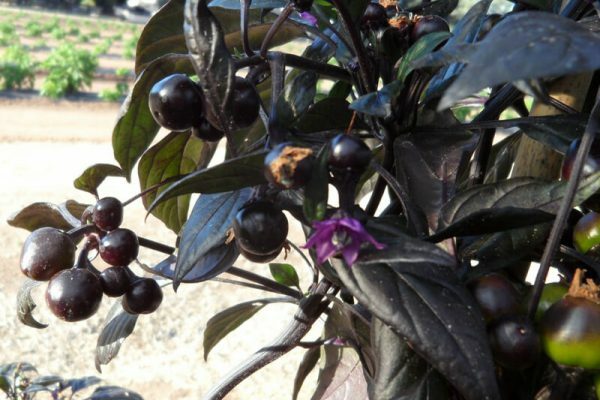 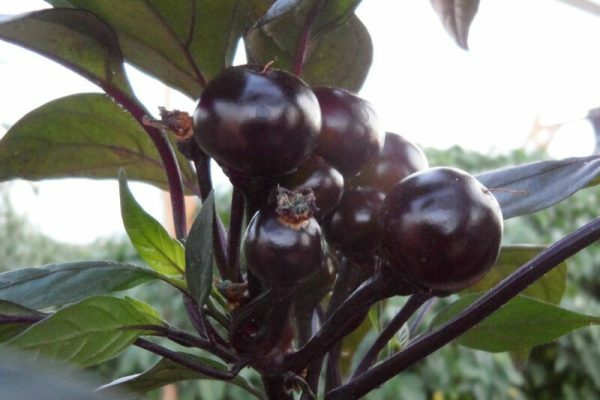 The Black Peark Pepper plant was a 2006 AAS Garden Award winner. 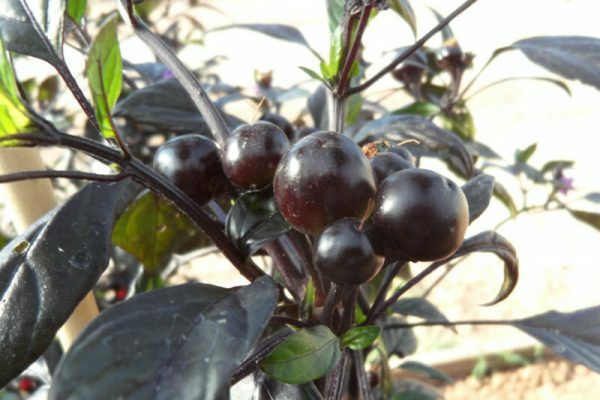 It is considered ornamental because of it’s almost black leaves and fruit that ripens from black to dark red. 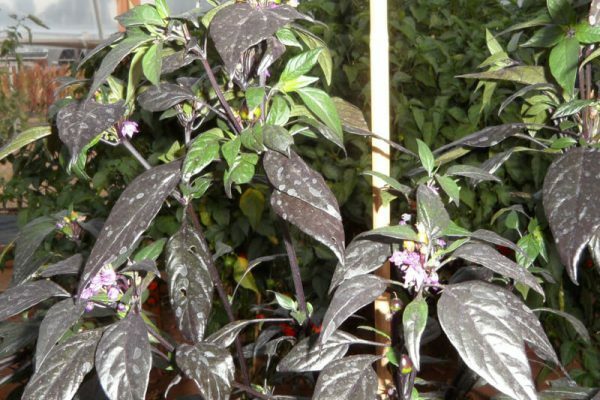 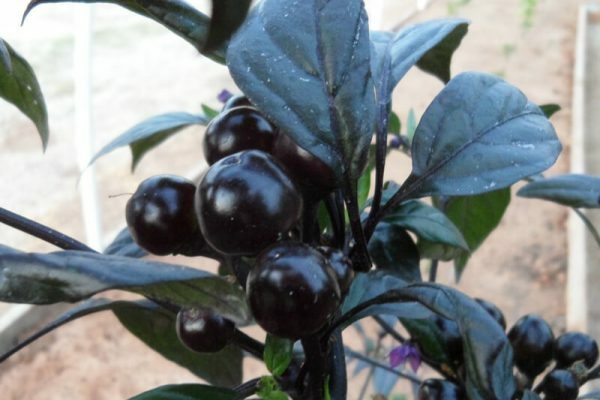 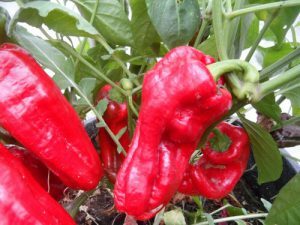 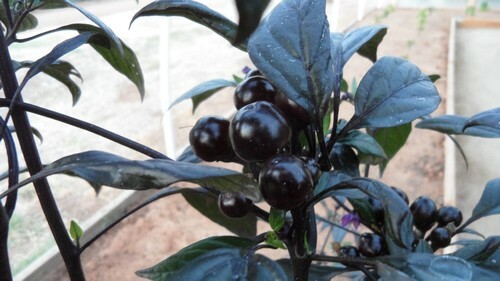 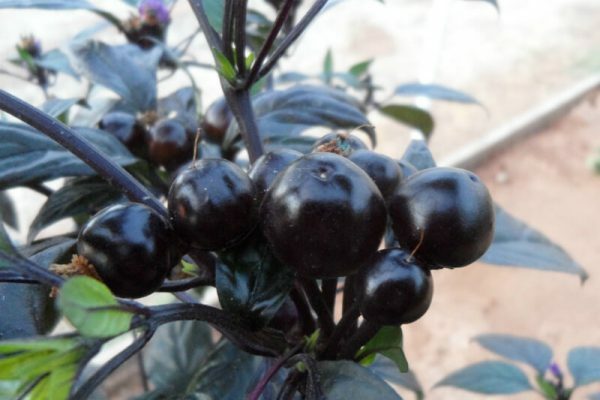 The Black Pearl chile plants grow to almost 2 feet in height so is ideal for container growing. 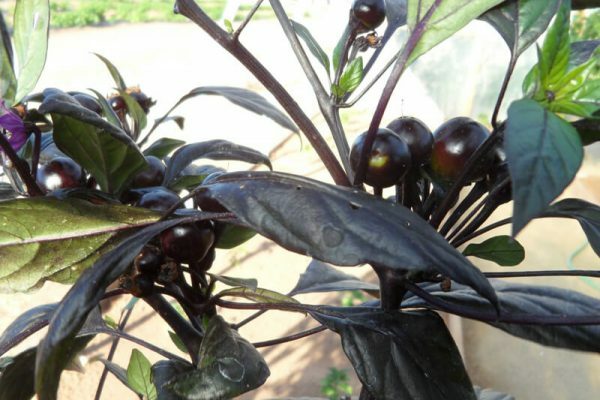 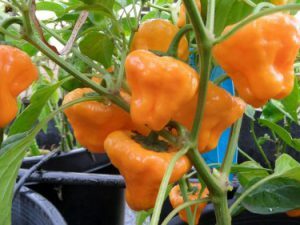 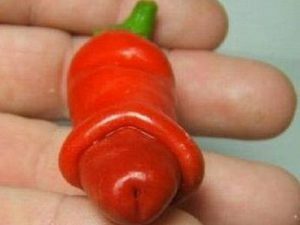 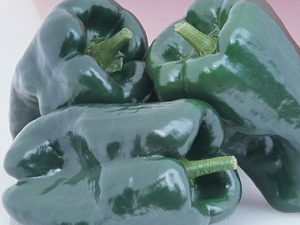 The fruit of the Black Pearl chiles are very hot and have a bitter hot flavor similar to Thai chiles.